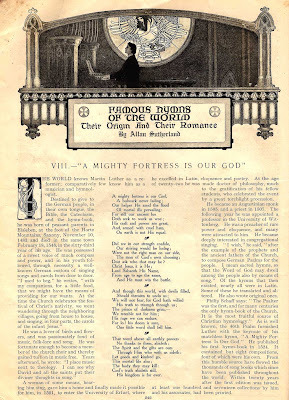 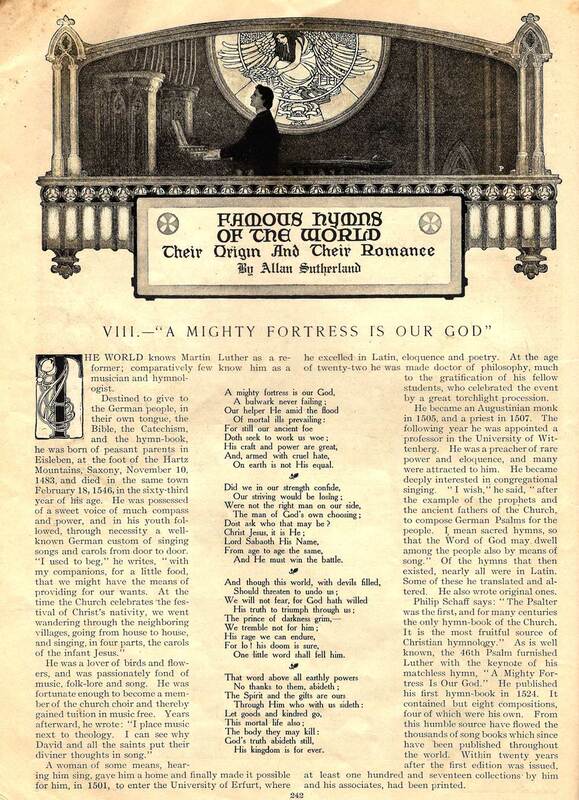 Old 1905 Printed story of Martin Luther's "A Mighty Fortress Is Our God"
And the original scrap cross. 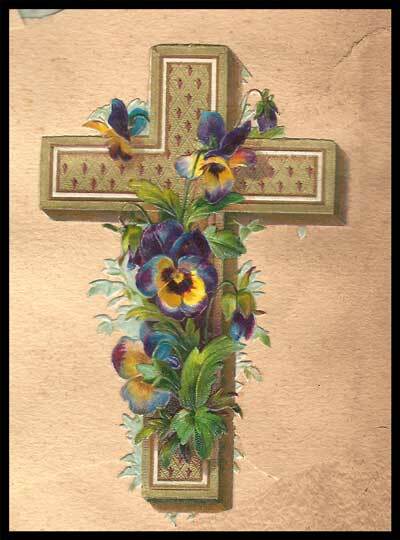 This was my Grandmother's favorite hymnal; she sang in the choir. Thank you!